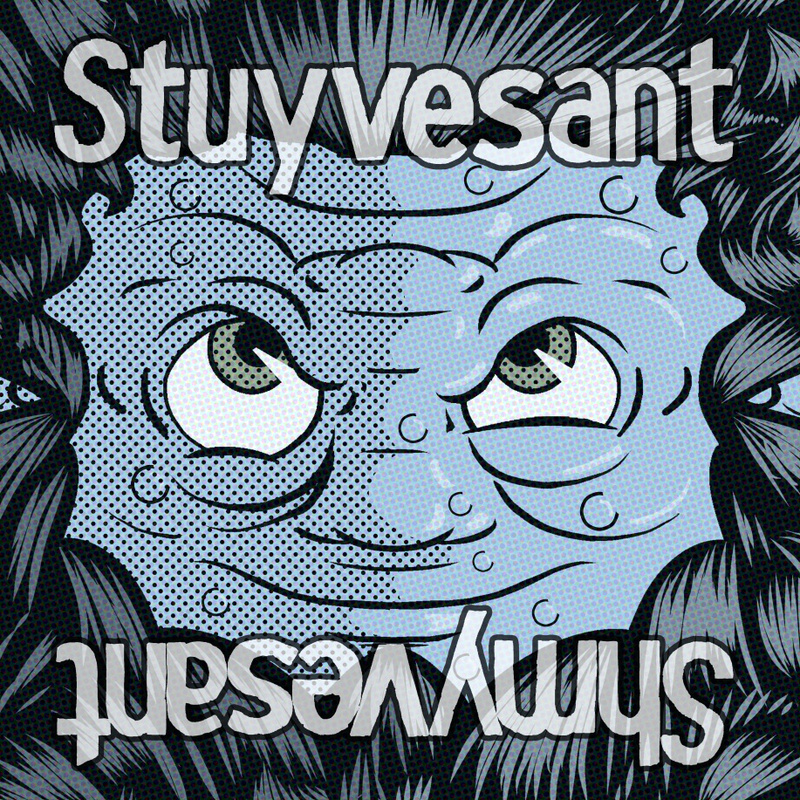 Veteran Garden State indie rockers Stuyvesant have spent the better part of a decade making music together without building much of a profile outside of the fertile New York City/New Jersey scene. That’s shame because the talented four-piece deserves a much bigger audience. Hopefully third full-length “Shmyvesant” — their first since 2011’s “Fret Sounds” — will be the record that expands Stuyvesant’s sphere of influence. 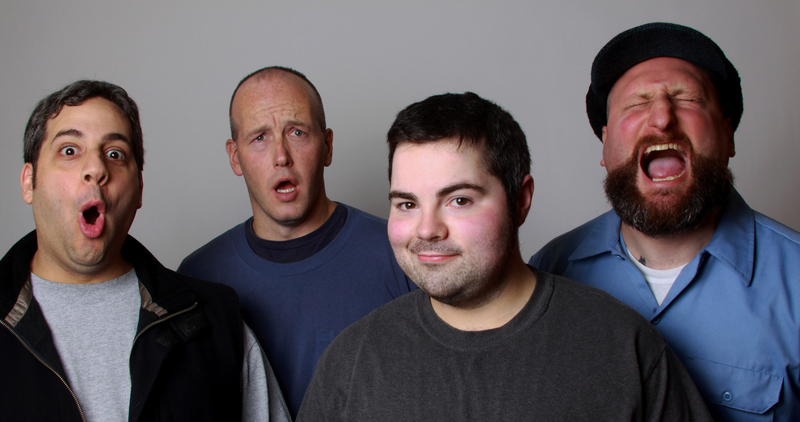 Sean Adams (guitar/vocals), Ralph Malanga (guitar/vocals), Brian Musikoff (bass) and Pete Martinez (drums) have crafted a hard-driving collection of 12 guitar-based tunes that’s chock full of filled yummy riffs and infectious hooks.